Medibank Private, Bupa, HCF and CBHS. What Cosmetic Dentistry Treatments are attracting Brisbane Brides? 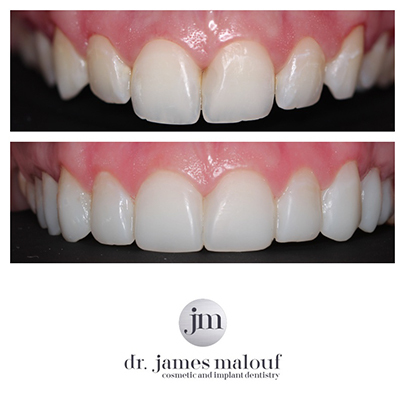 Leading cosmetic dentist in Brisbane, Australia Dr. James Malouf joins eHealth Radio to share his expertise on composite veneers to enhance an individual’s smile.